In AQ adapter, we have many properties and one of it is “delay”. This property is used when we don’t want to make the message visible to outside world for some time. Message is visible and ready to read once that delay time expire message. We can set this property at adapter level in Oracle SOA suite. 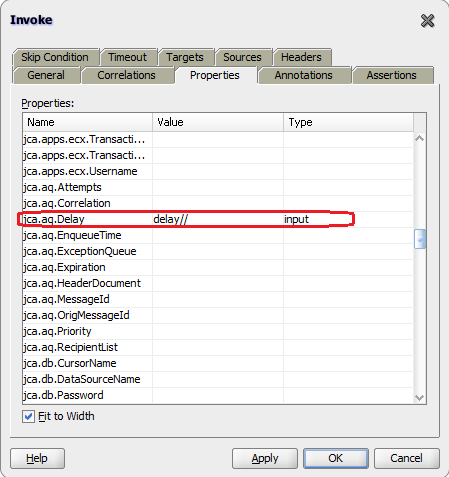 In this post, I will show you how to use this property inside AQ adapter. Create AQ adapter and configure it. 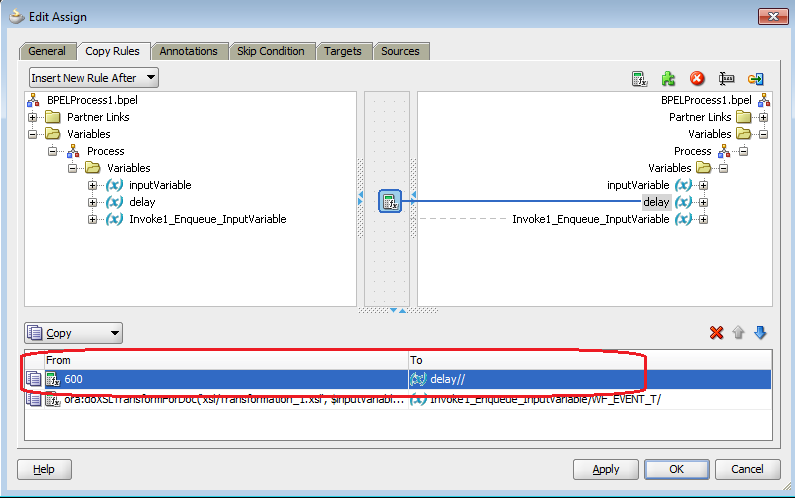 Add Invoke activity inside BPEL and wire it to AQ adapter. Create a variable with name delay or you can choose any other name and assign value to it. Here we have assigned 10 minute delay. 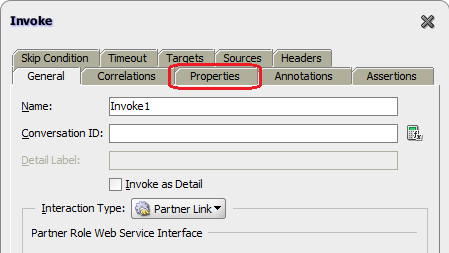 Then go to “Properties” tab of that invoke. Assign delay variable which we created above. Once you test above adapter then you can check the en-queue and delay column in AQ table. Is there a way I can introduce delay in OSB, not using BPEL?